Hi! Today I am up on the Stamp Annie Thing Blog with a new card. I have colored this cute gal with her penguin hat with Copic Markers. The plaid print on her dress was created with fine tip markers. The stamp is called Penguin Have a Ball. The card base was created with dies from Jaded Blossom. Hello! 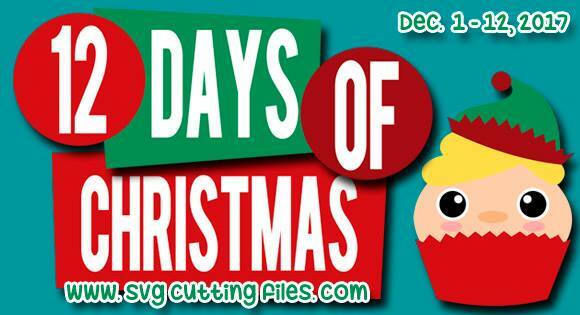 Today I am up on the SVG Cutting Files' Cut Club Blog with a new scrapbook page for you. I used one of the page sketch designs from the December 2017 Travel Bundle. I picked out papers from a Tropical Collection, Tropical Life by Recollections. Twine was added to the top of the banner. Here is a closer look at the title cut. Thanks for looking at my tropical page today. Hello Everyone! I am playing along at our latest Challenge, Sparkle and Shine at Stamp Anniething. 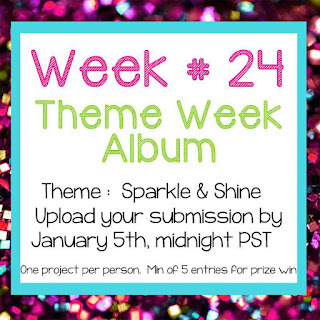 To play along, create a project with "sparkle and shine". I picked out a gold foil background paper with snowflakes. Perfect for a white Christmas. 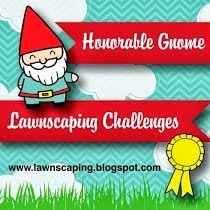 I have more information about the challenge at the bottom of this post. The girl is the sweet Paige stamp and the sentiment is from Jaded Blossom. I found a "thought bubble" at the Silhouette Design Store. 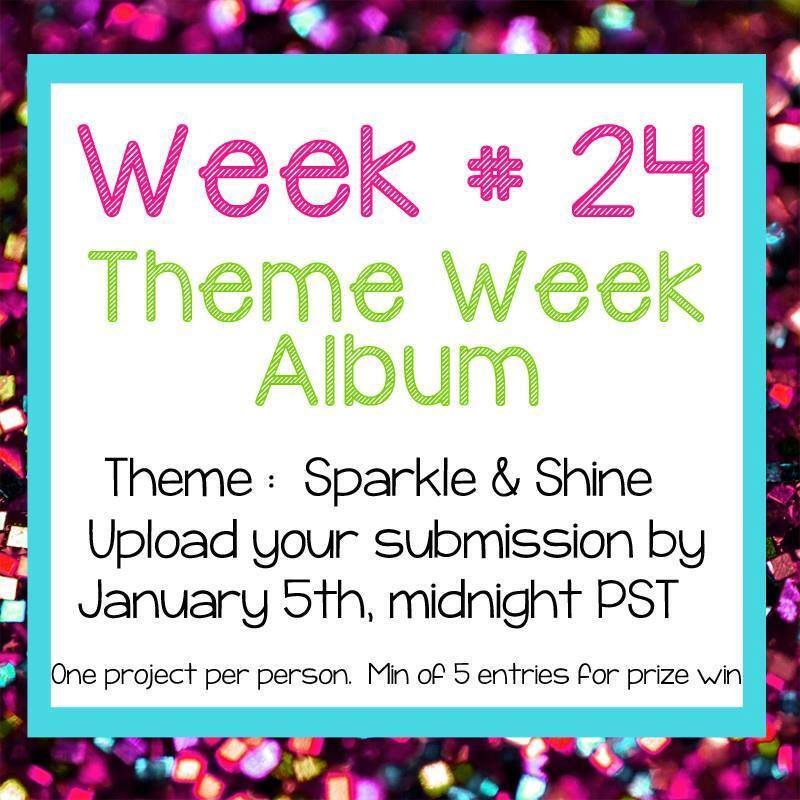 - Create a new project and add some "sparkle"
Welcome to our 12 Days of Christmas Giveaway! 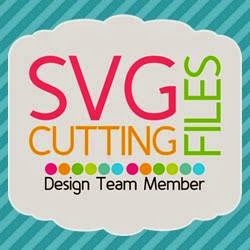 Today I am up on the SVG Cutting Files' Blog. You will want to visit everyday to pick up your FREE file! Today the Christmas Santa Cupcake is available. Here is a shaped card I created with the adorable Christmas Santa Cupcake. I used the base piece included with today's free file to make the shaped card base. 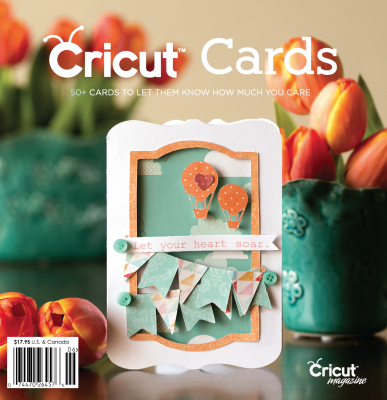 The holly and tag are die cuts from November's Hip Kit Club Main Kit. Stamp Anniething December 2017 Release :: I Love Mew! Here is a card I made with the new Katy Stamp. I colored her with copic markers. 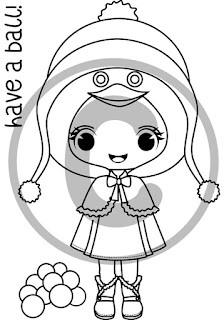 I hope you enjoyed Stamp Anniething's December Release. 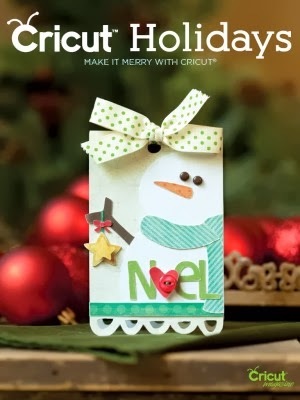 Stop by the blog to see more projects made with the December Stamps. It's time for the December Stamp Release! Today is day 2 of our Mini December Stamp Release! 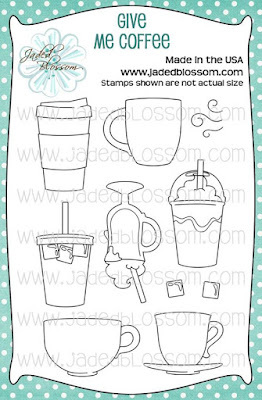 I found coffee candy and decorated Jaded Blossom's Scallop Caddy Die with the new stamps and dies. The coffee bug is from Coffee Dies and the bean banner is from the new Coffee Banners. The face on the mug is from the new Coffee Faces. 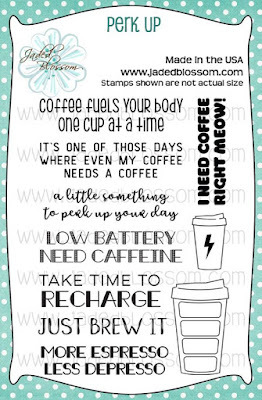 Be sure to stop by Jaded Blossom to see the amazing projects that the design team has created. 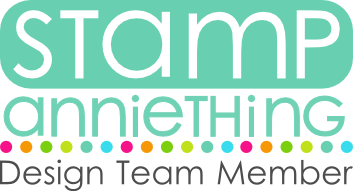 Head on over to Stamp Anniething to see the gorgeous cards the design team has created for you. Join us tomorrow for the last sneak peek for December. For my first project, I created a hot cocoa packet holder. 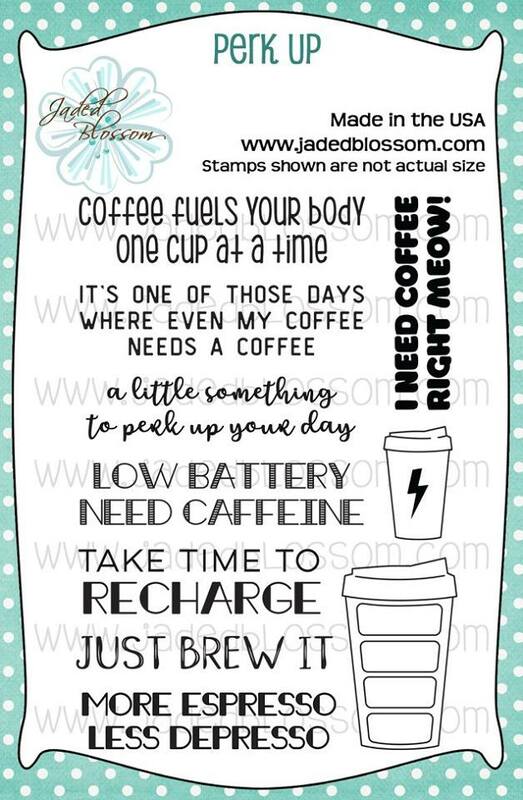 I used Jaded Blossom's Envelop Die for the pocket. To make the pocket larger, I cut two and layered the two back sections together. I added a mat to the front to cover the seam. 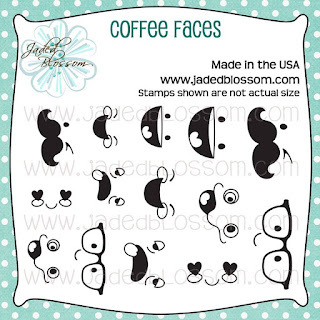 The coffee mug is from the "Give Me Coffee" stamp set and a face stamp from "Coffee Faces" was place on the hot cocoa mug. A string of marshmallows from the new Coffee Banners decorates the front on the pocket. 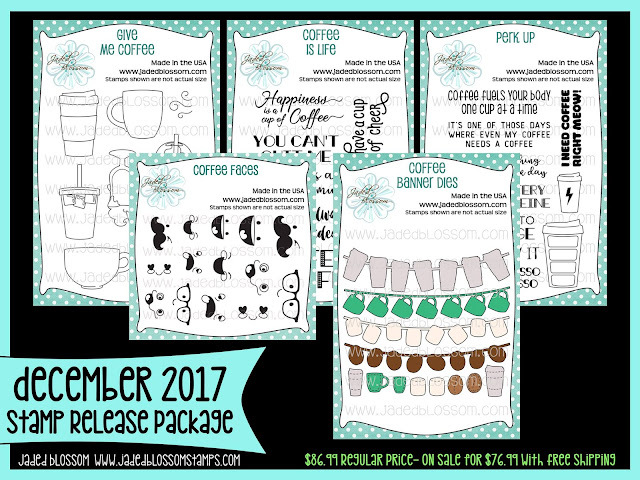 Stamp Anniething's December Sneak Peeks! 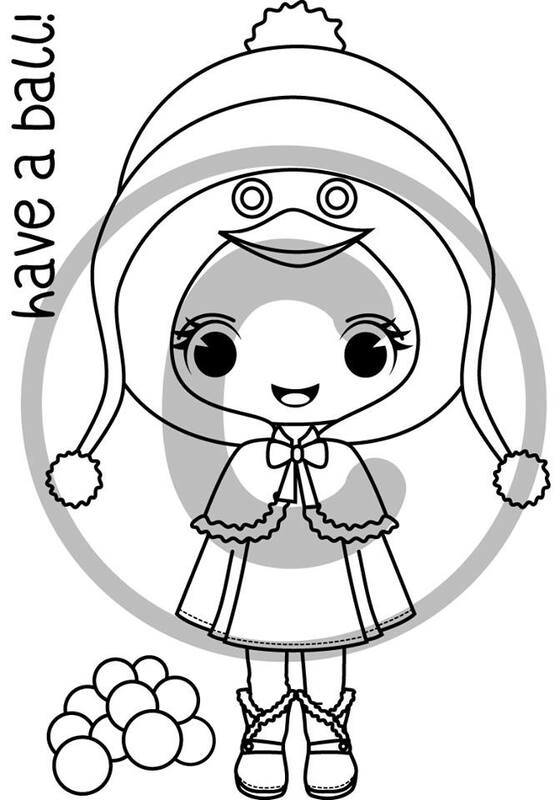 Here is a card I made with the newest Maggie stamp. I found the awareness ribbon cut at the Silhouette Design Store. Maggie is colored with Copic Markers. 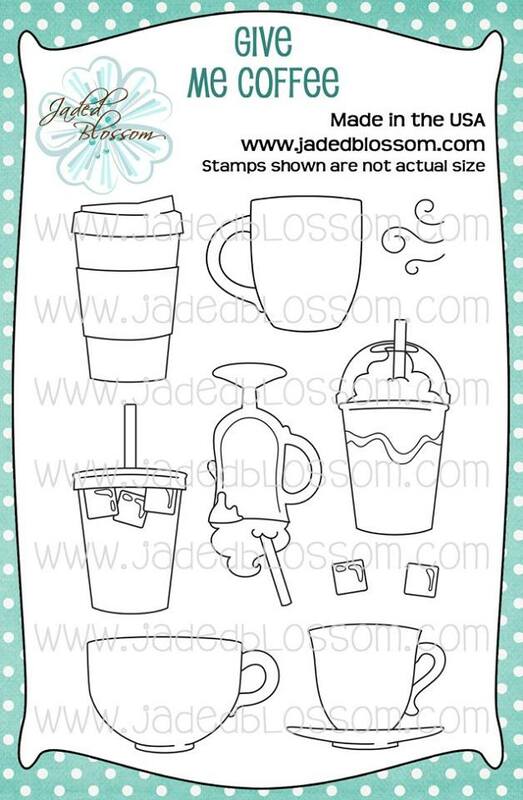 This stamp is so cute and fun to color to match with a special Awareness Ribbon color. 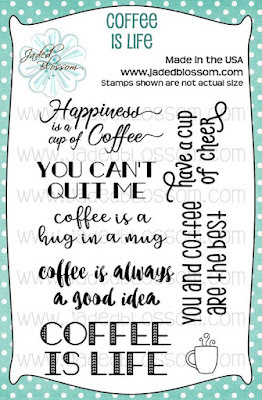 Be sure to visit the Stamp Anniething Blog today and see more created with this adorable stamp. Join us tomorrow for more sneak peeks! Hello! Today I am up on the Jaded Blossom Blog with some easy to make Christmas Treats. 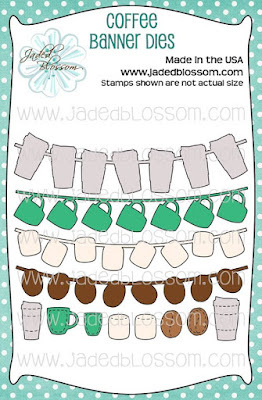 The supplies are stamps and dies from Jaded Blossom. The tree, stocking, candy cane, and holly are from Christmas Dies. 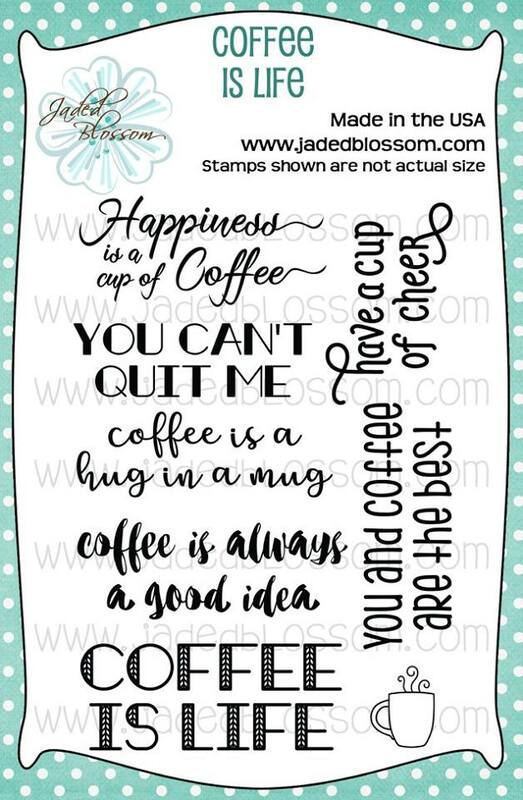 The sentiments are from the Holiday Gift Tag Stamp Set. Toppers are hot glued to the 3 x 4 Clear Bags filled with Christmas Chocolates. 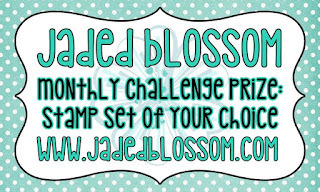 Be sure to visit tomorrow to see New Jaded Blosssom stamps and dies! Hello! Today I am up on the SVG Cutting Files' Cut Club Blog. I created this scrapbook page using files from their December Bundle and lots of pattern paper. Hehehe.. I can't help myself. The pattern paper is from American Crafts Shimelle Go now Go. My gal took this picture at the airport and I thought it fit the cut files perfectly. 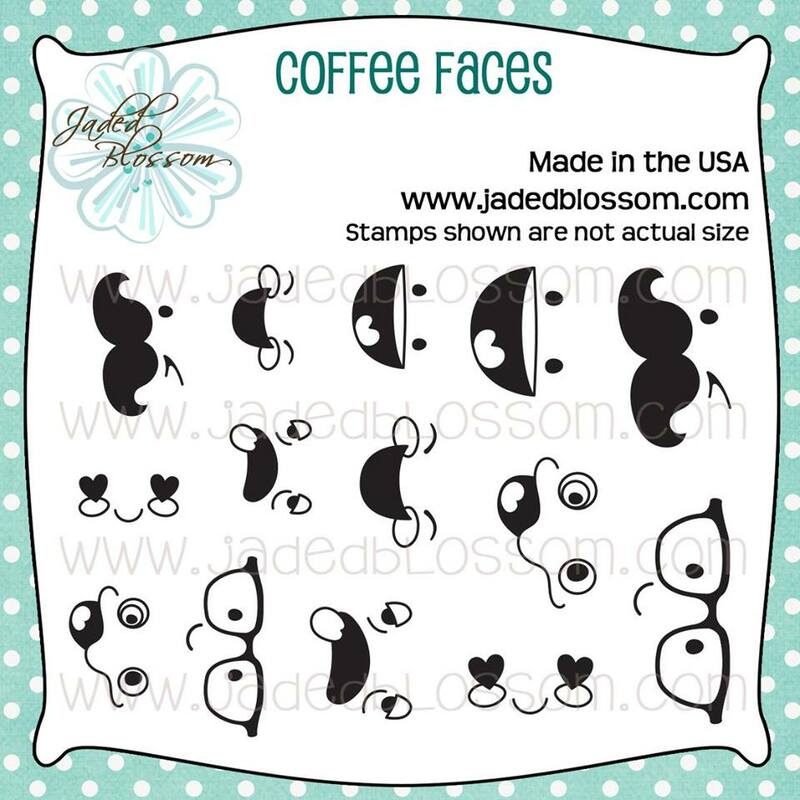 I created a photo mat with Jaded Blossom's Postage Die. The cloud dies are also from Jaded Blossom. We are bringing the Monthly Challenges Back!!! 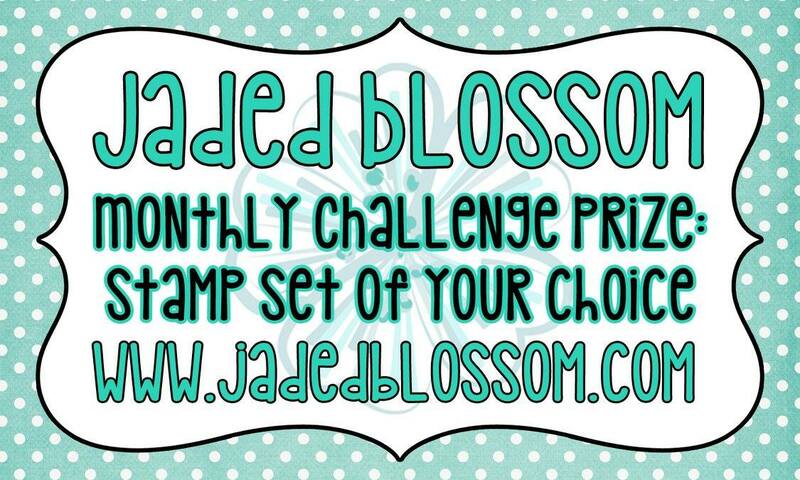 We hope you will play along with us and show your awesome creations using Jaded Blossom!! Here is a tag I made for some red hots Rudolph Spares. I colored the sweet deer from "Hello Deer" stamps and added a sentiment from "Reindeer Poop". Here is a closer look at the tag. The cone bag is also from Jaded Blossom. Hello! Today is my post over at Stamp Anniething. I colored the sweet Lorelei stamp with a Christmas Season twist by just switching out the sentiment that accompanies her and picking Christmas colors. 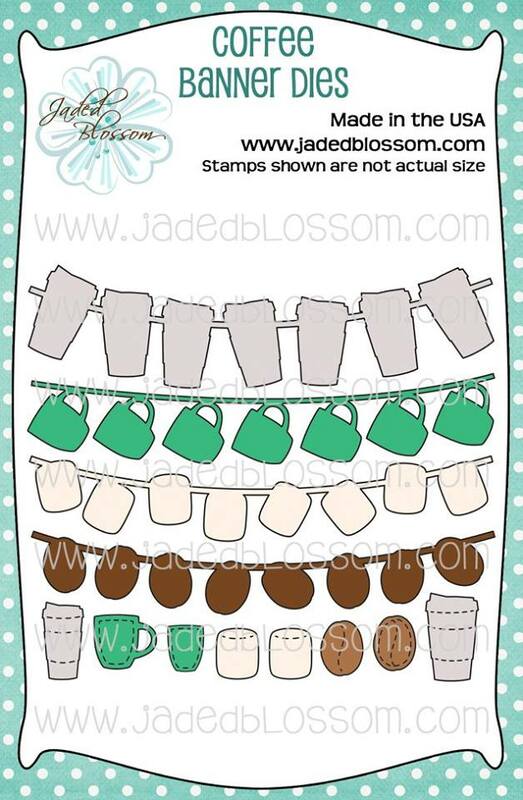 The card base is created with Jaded Blossom Dies.